This study shows that #YouTube converts at the highest rate for social sites in the consumer conversion funnel. Link to study post on Venture Beat here. 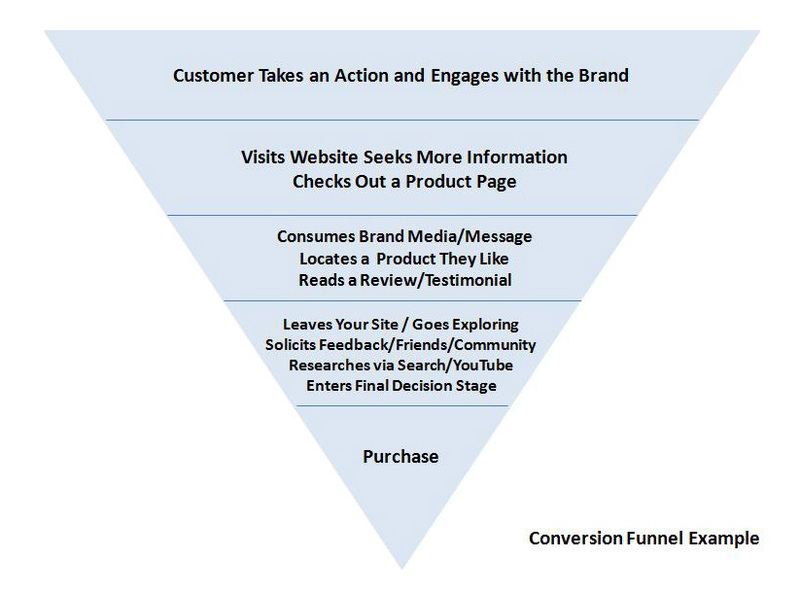 A past post I made on Facebook Advanced that helps explain the conventional wisdom on the e-commerce conversion funnel – here. Hmm…it seems like that link may not be working, check out the past post archived here.